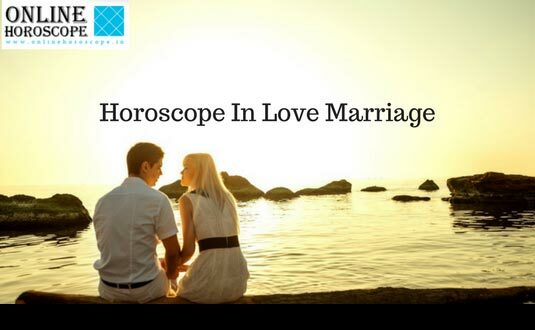 Home » Marriage Horoscope » Delay in Marriage ? Delay in marriage is commonly asked question. 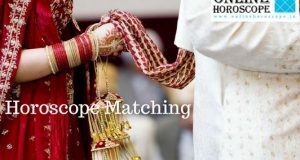 It is not possible to answer all queries So I am providing some important knowledge to my readers regarding marriage delays as per astrology. You will learn what planets are responsible for delay in marriage as per astrology. I hope readers will be benefited. Each parent wants her daughter to get marry soon and with a suitable groom. 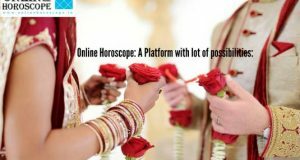 Those who are getting delay in their marriage, must show their horoscope to an experienced astrologer and find out the reason behind it. First of all do a remedy for that reason. Jupiter is husband in female horoscopes. Most likely if your Jupiter is conjuncted with Rahu or Ketu or Saturn, the marriage gets delayed. Everyone knows about Manglik Yog. If your Mars is in 1st house of horoscope, 4th, 7th, 8th or 12th house of horoscope, it affects the 7th house & married life of native. Due to Manglik Dosha or Manglik Yoga people face difficulties to find best match & marriage delay becomes critical. In such situation people have to compromise with their fate. Sometimes they marry with double mind & sometimes they never get good marriage proposals. This situation becomes more critical if they marry with non Manglik partner. It is not that every Manglik person would have problems in married life but it has been observed the Manglik person gets delayed for marriage. Some exceptional cases are there when Manglik Dosha does not matter. Below is the horoscopes of Bollywood Film Star Amitabh Bacchan & his wife Jaya Bacchan. Shri Amitabh Bacchan is Manglik but the Manglik Dosha intensity is low due to Saturn position in 4th house. If Saturn is also in 1,4,7,8,12th house this is considered as Manglik Dosha Pariharam. But Mrs. Bacchan’s Jupiter is in 7th house which is more powerful than Mr. Bacchan’s Manglik Dosha. So if you are manglik & your partner is not, just look for Pariharam if you want to marry with your partner. Starting from any Thursday, you have to chant this mantra 108 X 5 = 540 times daily in the morning time. Chant this mantra in Morning time & lit a lamp among banana tree after offering water on every Thursday. Within 40 days you will have great marriage proposals. You will get a handsome, educated & suitable groom. If Lord of Seventh house and Saturn are conjunction-ed. Lord of seventh house is in wretched. Venus in exalted / wretched. Venus is with Sun / Rahu or Mars. Venus in 3rd, 6th house in the horoscope. Saturn position in 7th house. Saturn’s sight is in the seventh house. Rahu’s sight is in the seventh house. Mars’s sight is in the seventh house or Manglik Yoga. Or Venus, Lord of Seventh house are weak in horoscope. If seventh house of horoscope is surrounded by Sun, Rahu, Saturn, Mars or Ketu. 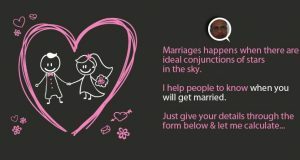 Whatever the reason is in horoscope for marriage delay, the mantra given below would help in any situation. Starting from any Friday chant this mantra minimum 108 X 3 = 324 times a day. No need to do anything else. Just keep chanting this mantra for 40 days. You will get a beautiful wife, doesn’t matter what planets are in your horoscope. This mantra is tested many times by my followers. If you want to listen this mantra in my voice, you can call me, I believe if you are not chanting with correct accent / pronunciation, you should not do this. I have more remedies for marriage delay. 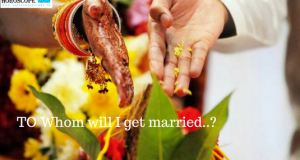 If you are also getting delayed for marriage or you have any question related to your married life, just bookmark this page, fill the form below & press submit. I will always help the needful. 1. enjoy free single life. 3. get a good job. 4. ready to have relationship.